Reflexology has evolved and taken on many forms of practice for centuries yet somehow it’s meaning and genesis has continued to be elusive to the general public. For many folks the concept of accessing organs and glands by manipulating the bottom of the feet is mind-altering and leaves one to wonder how this is possible. I get it. I was once there too. The feet, hands, and ears are the primary portals used to access the body above because they are considered to be microcosms (or mini-maps of the entire body) ascribed only to reflexology. Some reflexologists practice with the intention of moving energy, while others include the reflexes, local aspects of the feet, and bio-mechanics to influence the systems of the body. 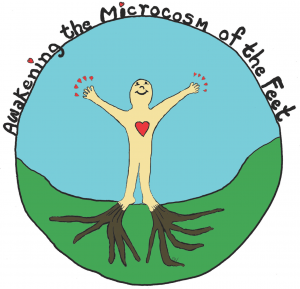 Nevertheless all reflexologists have the common ground of using one or more of the microcosms to provide health benefits to their clients.